Hangtime Galore! 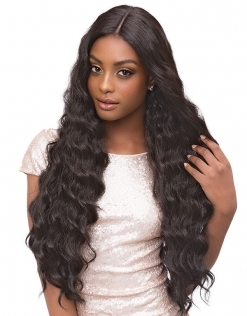 Our New Extended Part wigs is to die for! 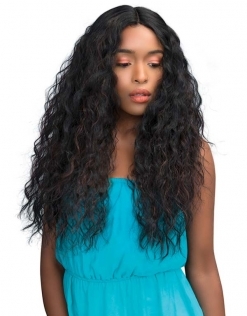 These wigs are hand made with 100% premium synthetic fiber. There are a variety of styles and colors to choose from. 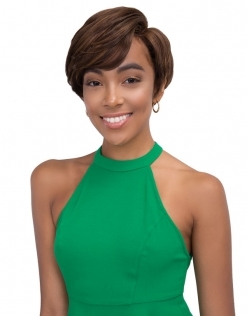 Bob styles, long styles, layered looks, wavy, or straight, pick your preference. 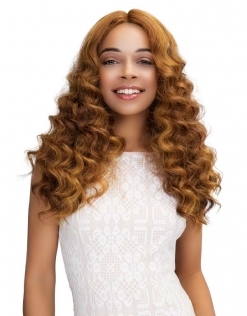 Featuring our popular demand Extended Part Gabriela Wig. 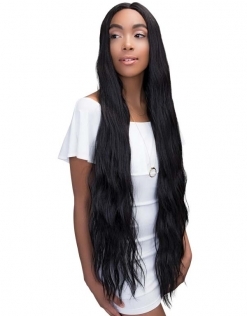 This hair is heat safe up to 360 degrees Fahrenheit or 180 degrees Celsisus.